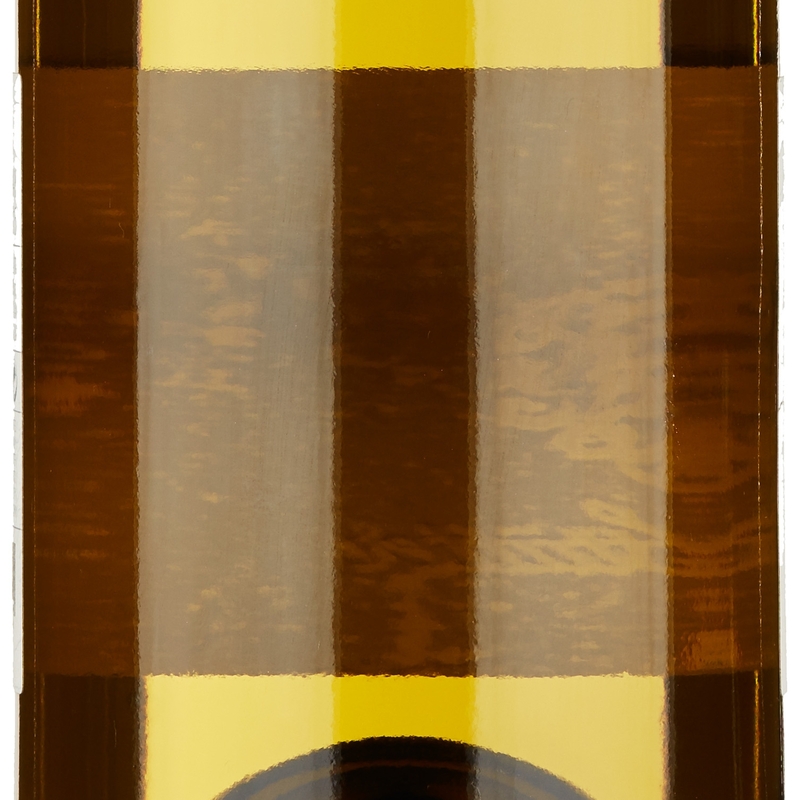 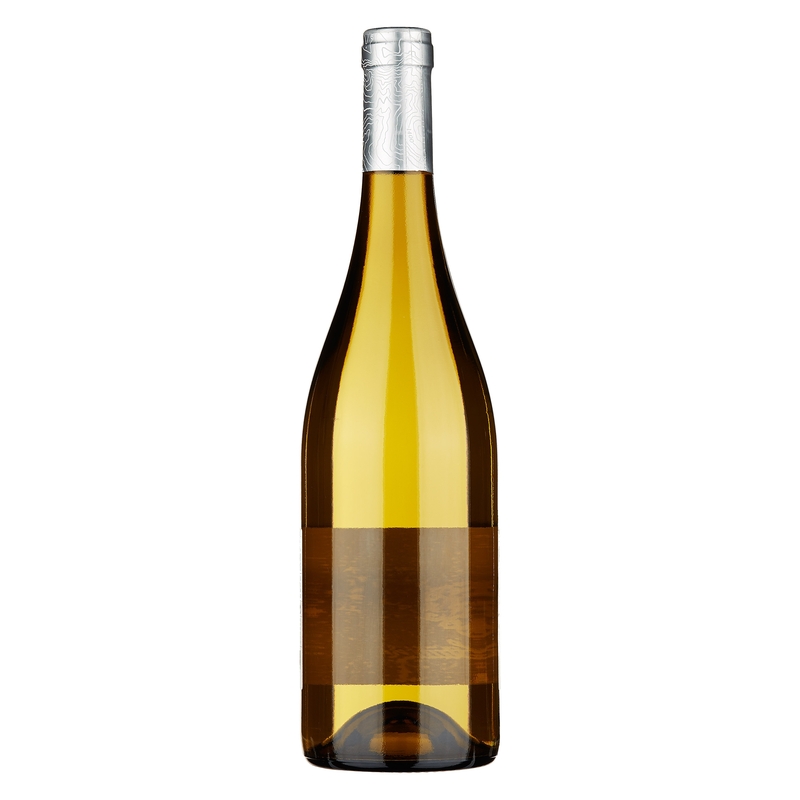 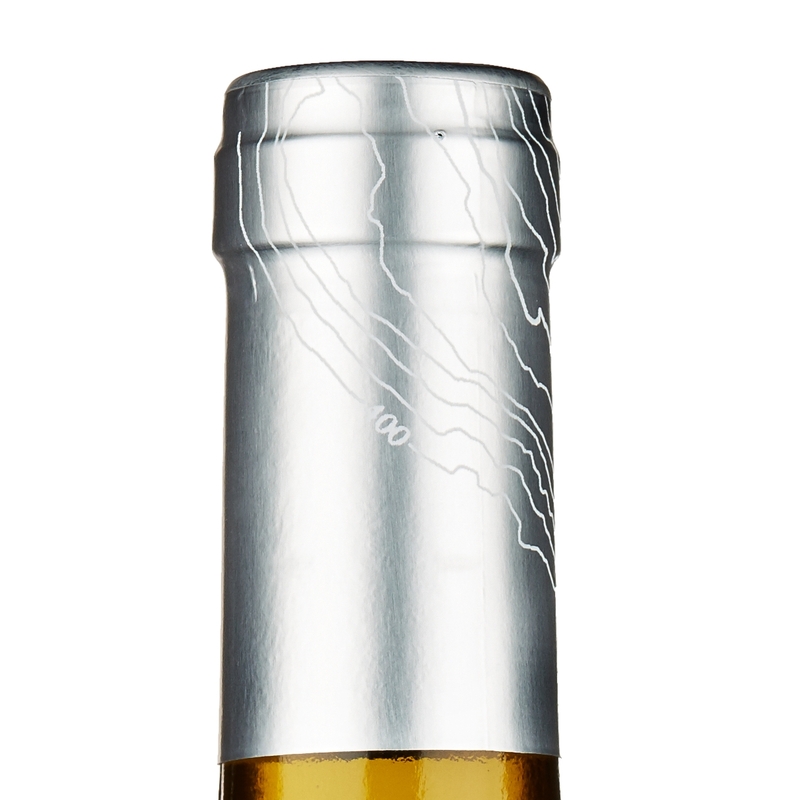 Fairly intense straw yellow colour, pleasant fruity hints enhanced with continual reminders of golden apple fragrances. 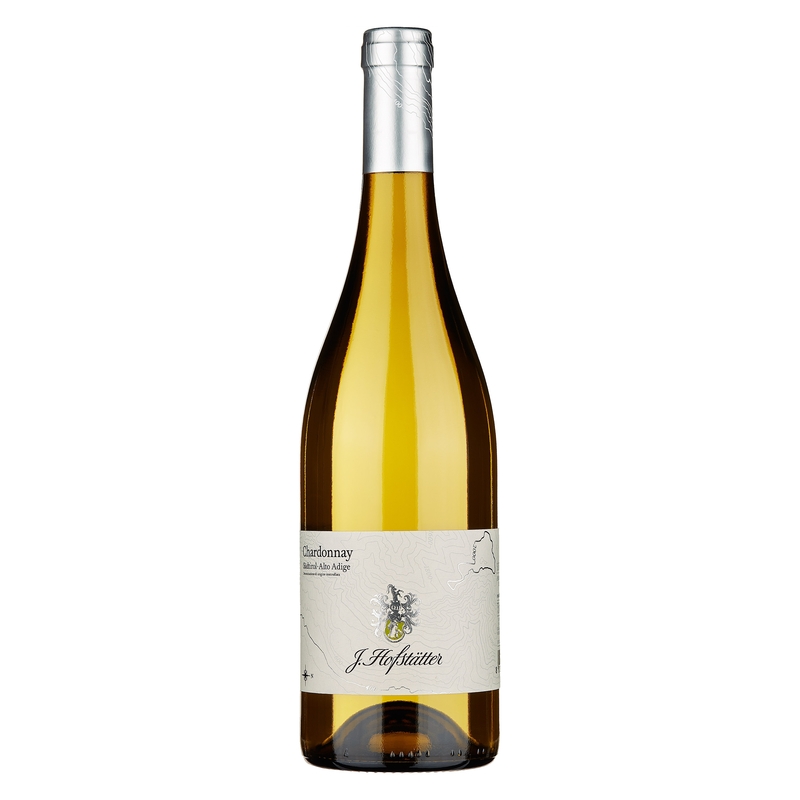 The good level of acidity combined with a solid pulp and marked persistence are just the right credentials for aspiring to the evolution of this wine and its ability to express is character without losing any of its quality for at least two years. 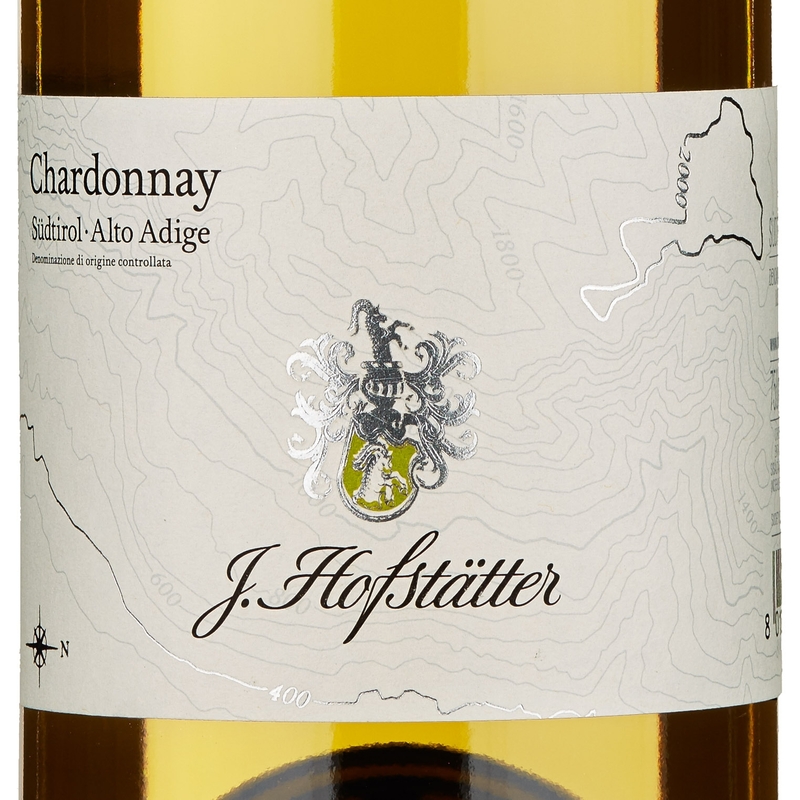 Excellent as an aperitif, Chardonnay di Hofstätter combines well with vegetarian starters and light fish dishes.